Not so long ago, I was chosen as the voice to answer the phones at the boutique London florist, Apple Yard Flowers. 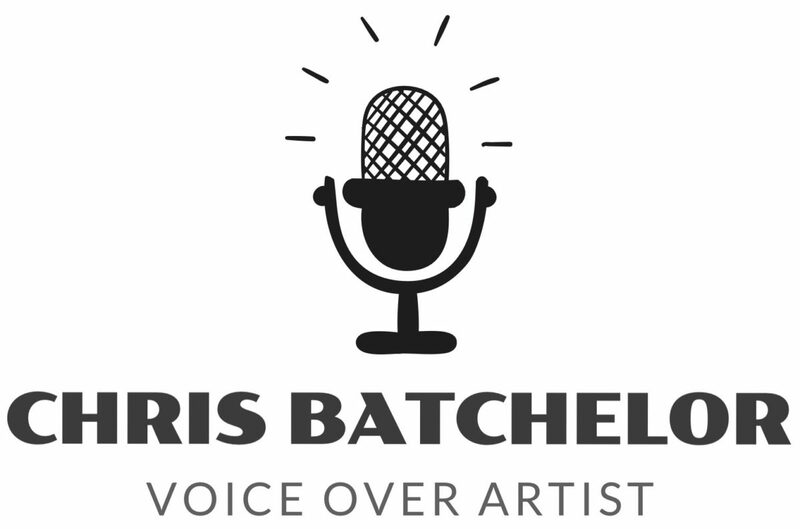 I love the variety of different professions and sectors that ‘voice over’ can get you involved with. As part of the audio package delivered to the client (Apple Yard Flowers) included, was a frequently asked questions and answer section. Here the idea is to keep customers informed without the frustration for waiting for the next available agent to answer their enquire. Having zero knowledge of horticulture wasn’t an issue, as the lovely florists of Apple Yard provided a comprehensive script, all I had to do was channel my inner Alan Titchmarsh and sound convincing. Thank you Apple Yard Flowers.